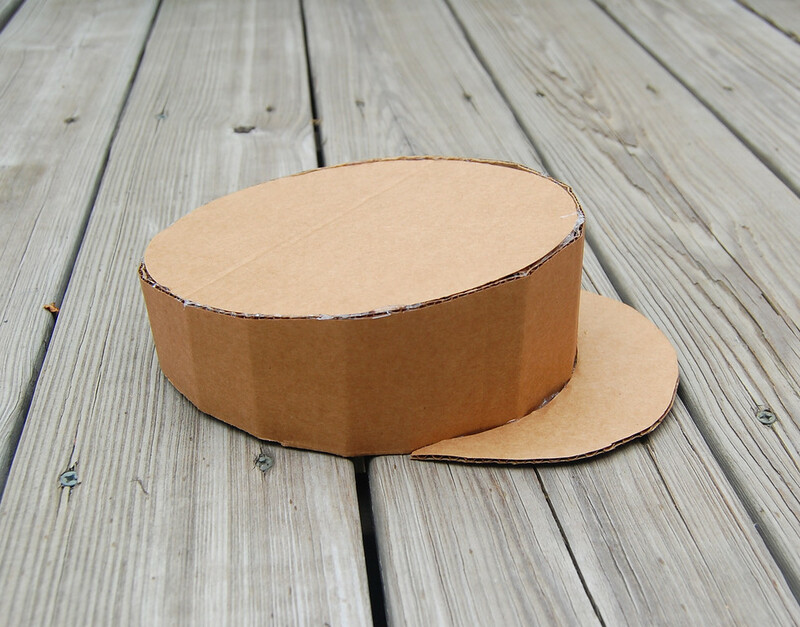 playmats and cutting up to make things like these hats. 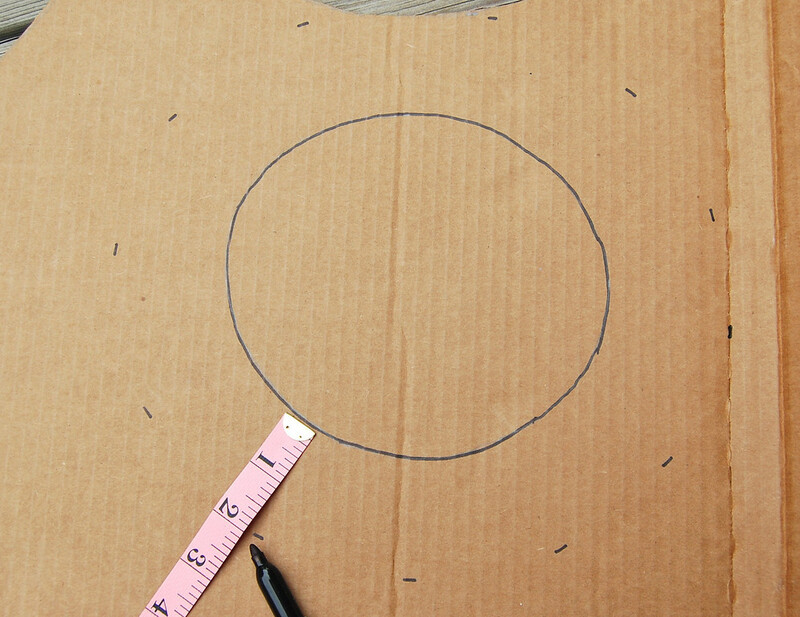 wearer's head and draw a circle with that circumference. 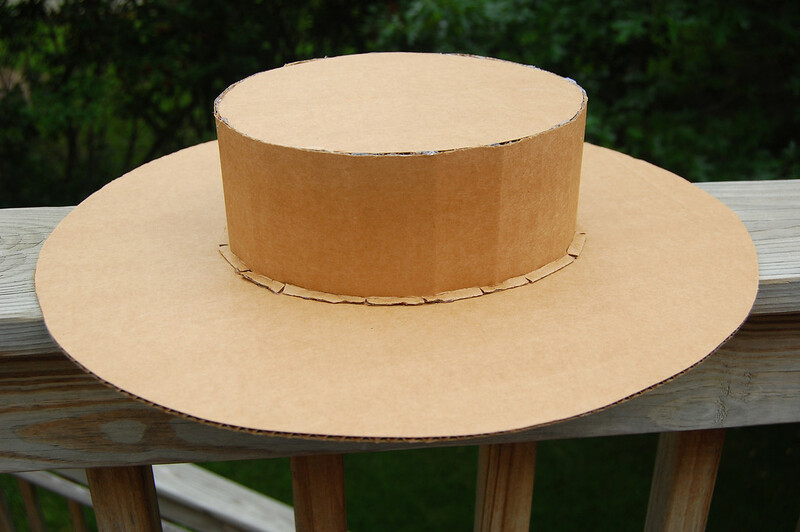 I measured all around the basic head opening shape to make the brim. and cut it all out. 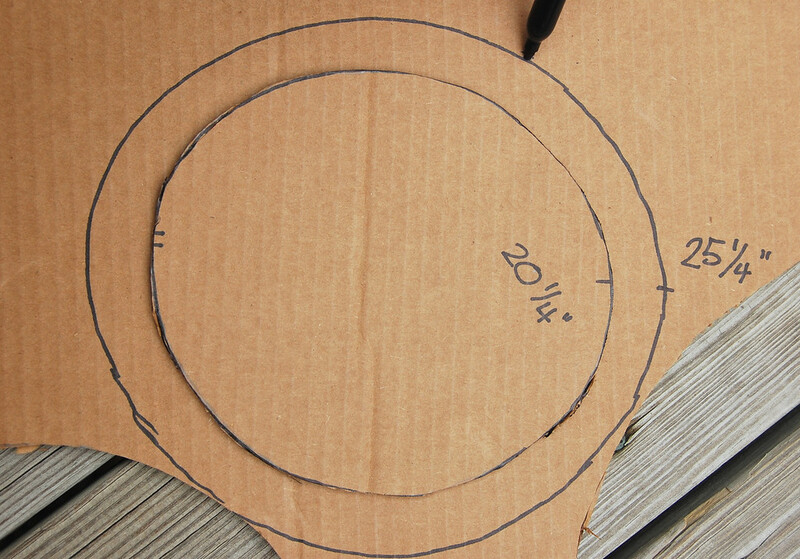 and drew the outer curve of the peak, which we then cut out. 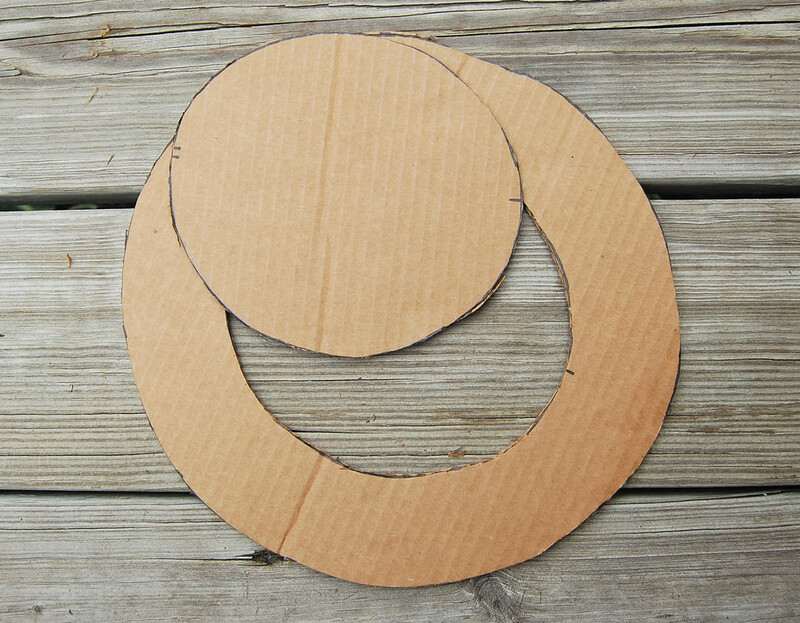 symmetrically-bigger oval - this was the top of the hat. 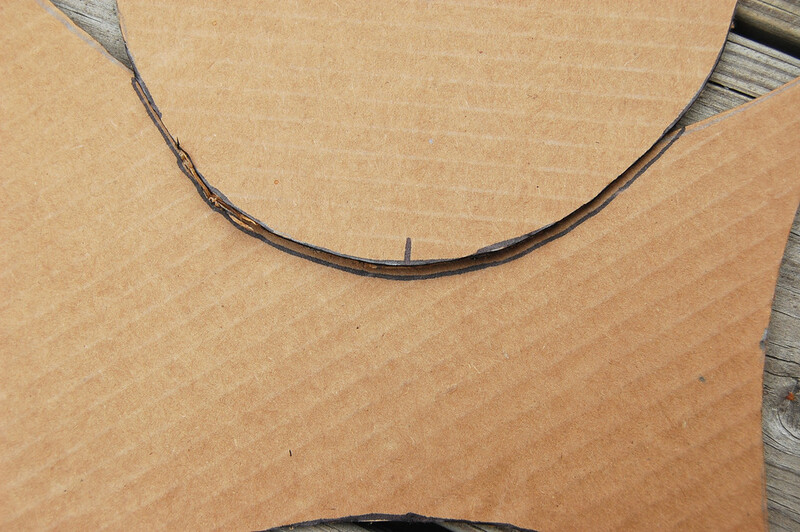 the short straight sides met the ends of the arcs at right angles. decked out those boaters like a garden. But we didn't. craft. Must start stocking up on plastic flowers from Michaels soon. 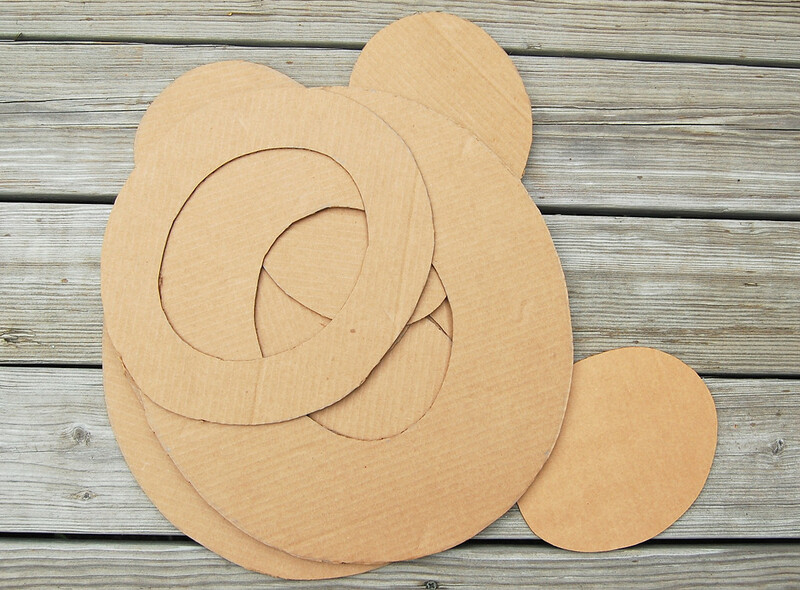 What about tissue paper flowers or paper/cardboard flowers to go with the recycled cardboard theme? These are fabulous! 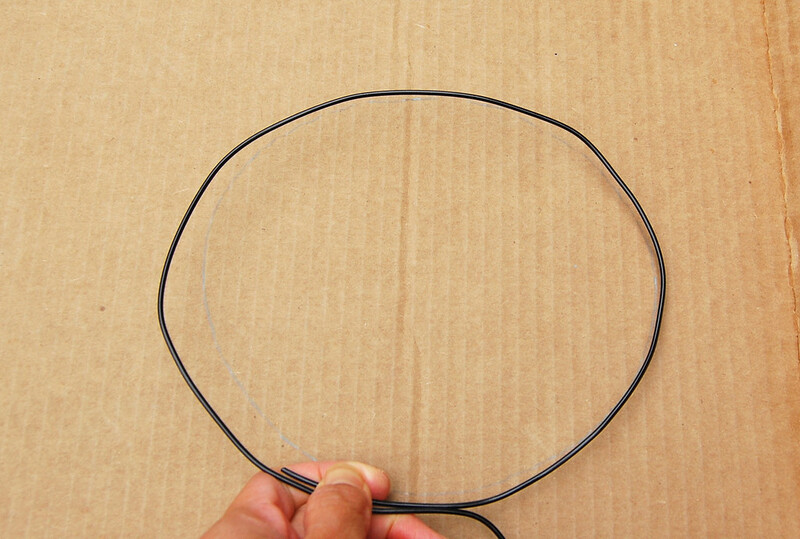 I never would have thought of that wire measuring trick, very impressed. what a clever idea! I love it! 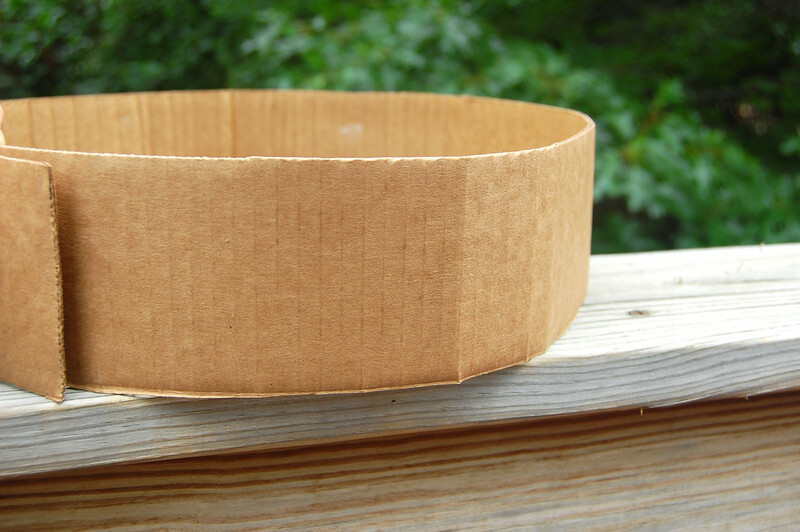 And what a great way for me to learn construction by playing with a cheap material. ANd now that I looked at that post again, I realized the flowers are not easy to see. Hopefully there is a new camera in my life soon! 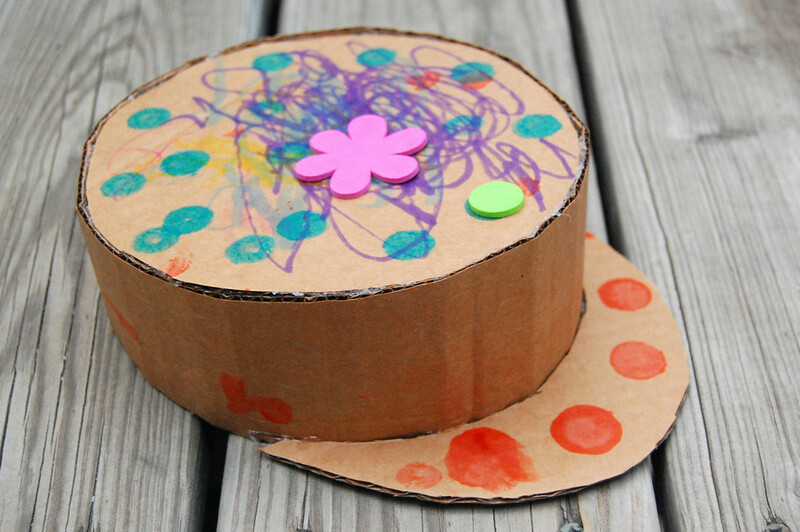 ALso, I'd like to know more about cardboard ovens because I've been jonesing for some better kitchen play for my kids. They have an old bookcase for oven/sink right now. Love this! Thank you. 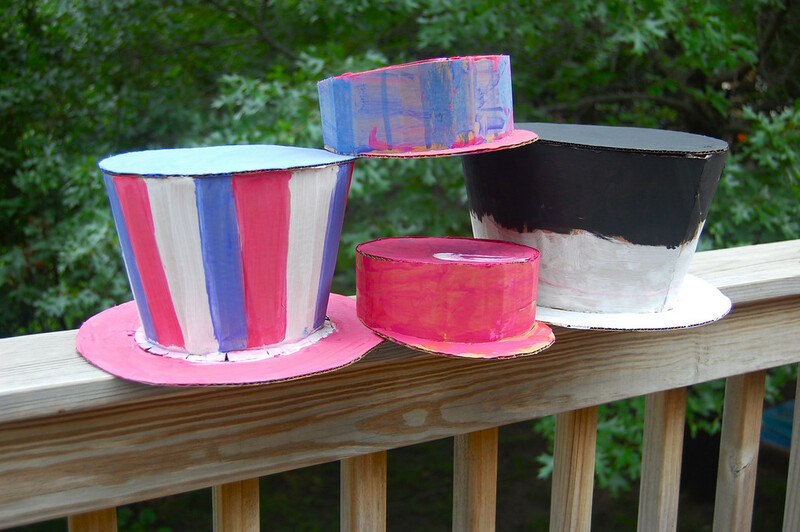 We are having a hatter party next month and these are perfect! Great hats. Have your girls read 'Millie's Marvelous Hat' by Satoshi Kitamura? They would love it! I didn't comment on this way back last month when I read this but that's because I was in my car and out the door as soon as i was through. I'd been stressing a little about the over-sized Monopoly board I was supposed to make because none of my cardboard was big/non-creased enough. 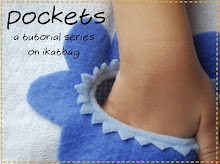 So decided to take a quick break and see what was new in the ikatbag. Right there, my answer! We don't have Costco here, but Sam's Club works too! Picked up some extras because ya never know when you might need some nice big sheets of 'board. 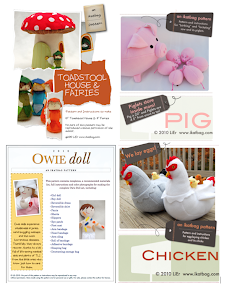 OOOhhh you are so clever, this is a great idea - just going through your old tutorials as only recently found your blog - hours of fun here for us, lots of fun new ideas - thanks a lot - loving your blog. 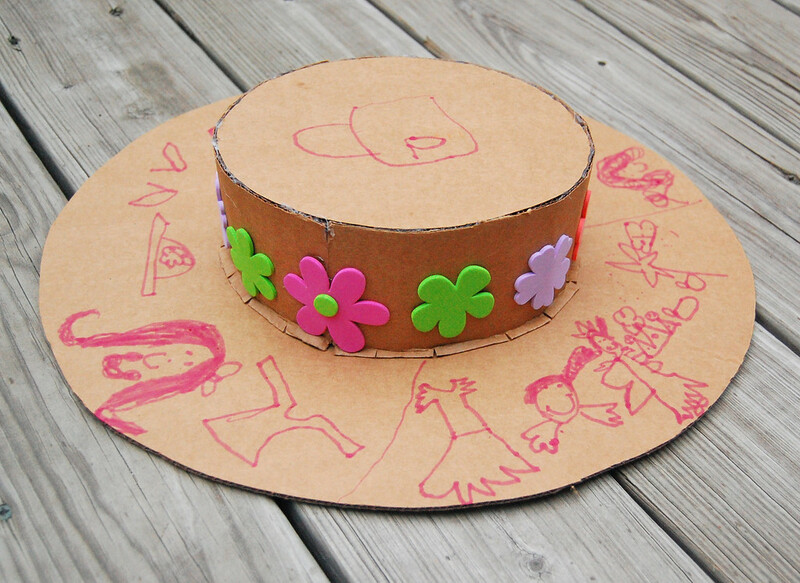 Same cardboard as I'd recommend for all the other hats: single-layer corrugated cardboard. 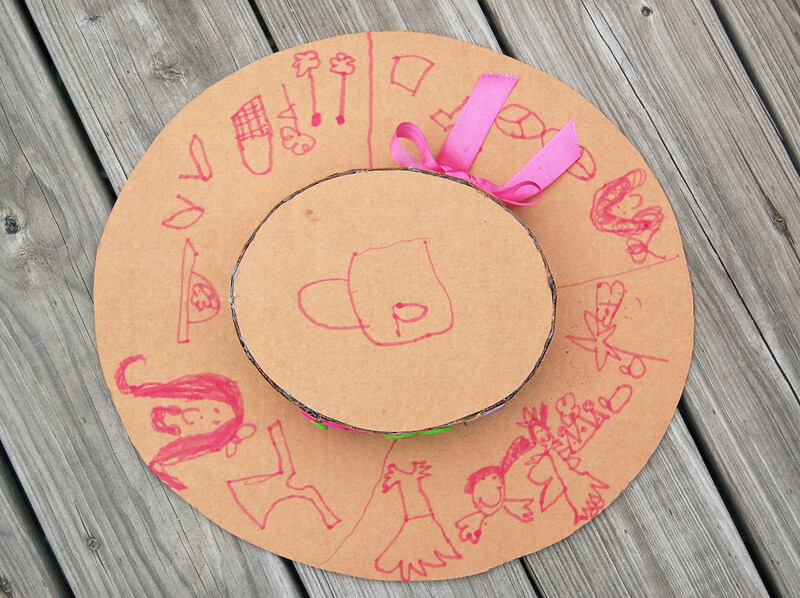 My daughter wants an Alice in Wonderland party, and I've been looking for a mad hatter hat. 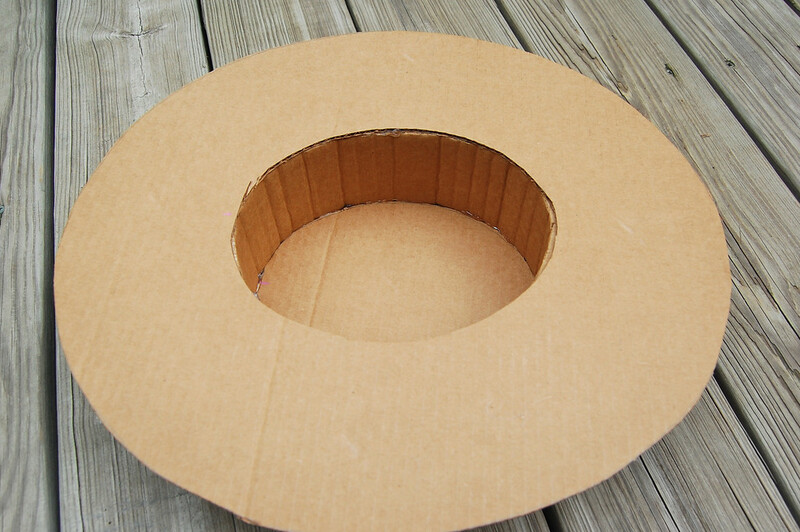 I got the family fun magazine and saw the article about your cardboard crafts. Love, Love, Love your blog! As I was sitting in a Dr.s office this morning, I glanced through Family Fun mag. You young lady, are a clever one. 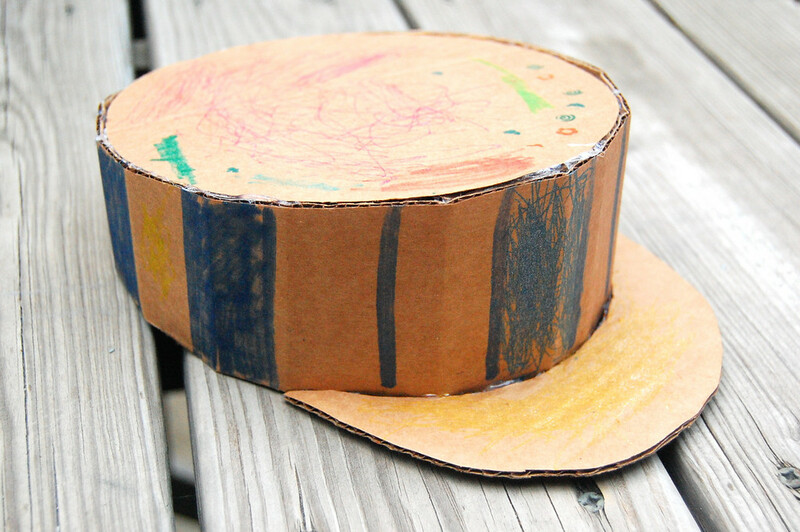 I'm big into recycling and love your hats. That's why I looked up your recipe and I'm glad I did. Next month I'm celebrating my 40th and also our home turning 100. Theme is from 1912. 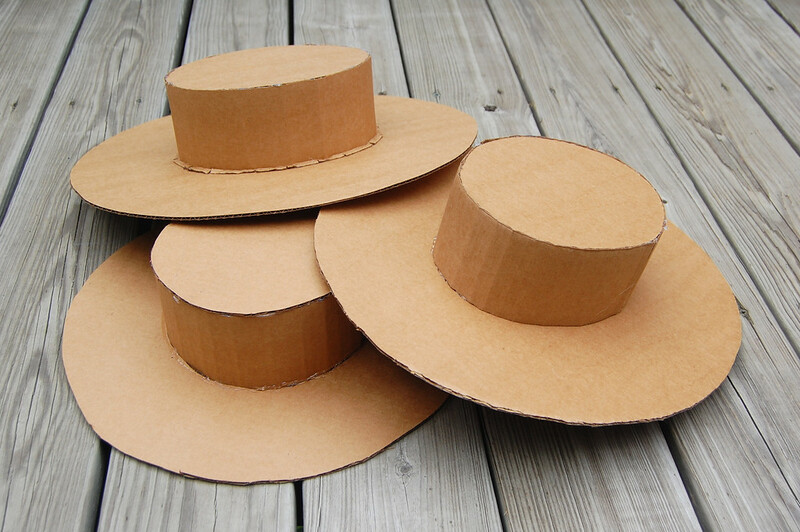 Can't wait to make some top hats. Just today I picked up fur fabric to make mustache's on a stick. Thanks for your recipe. This lovely description has inspired me. 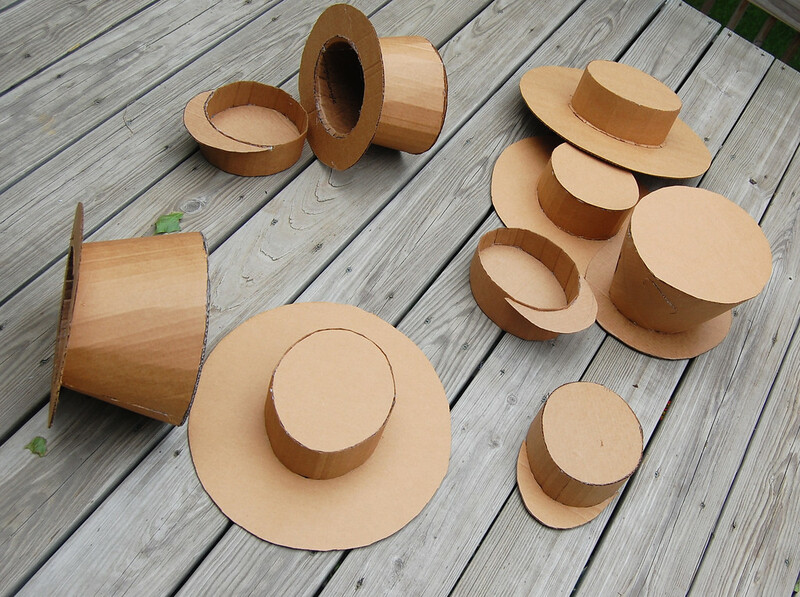 I had been looking for party hats but now we are going to have loads of fun making our own. Thank you!! thank you these are brillant! I needed an idea for a class and the kids will love making these. 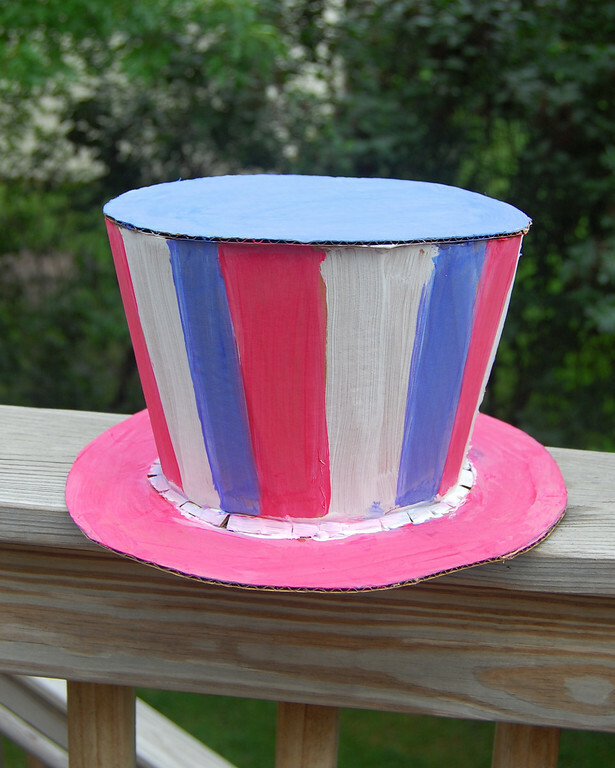 I was trying to make the mad hatter style hat. it is not turning out right and I followed your instructions is there any way you can help me out a little more please? This is great! 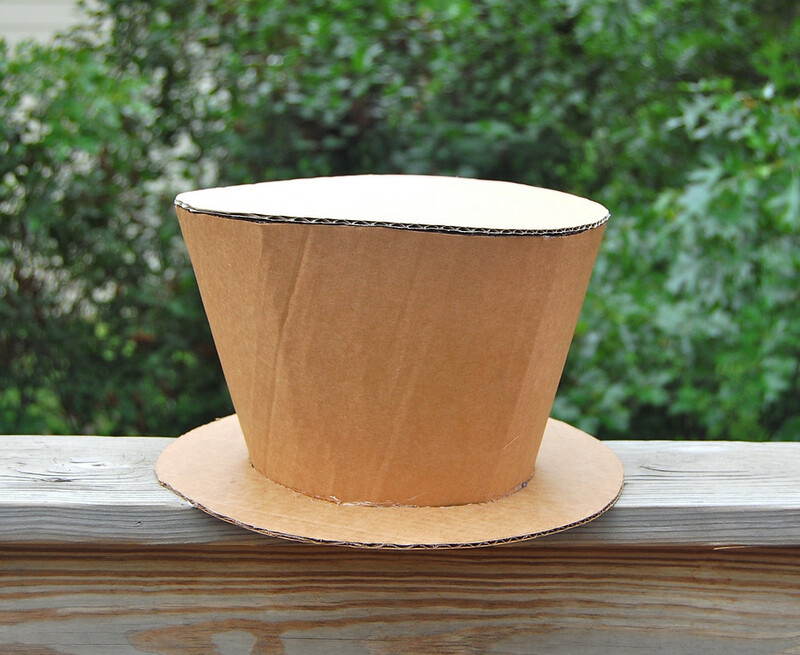 Please could you share the formula/ geometry you used to draw the lower and upper arcs for the mad hatter hat gusset piece? Many thanks! I want to make one, harden it somehow, ans cover it in fabric! That would be awesome!!! 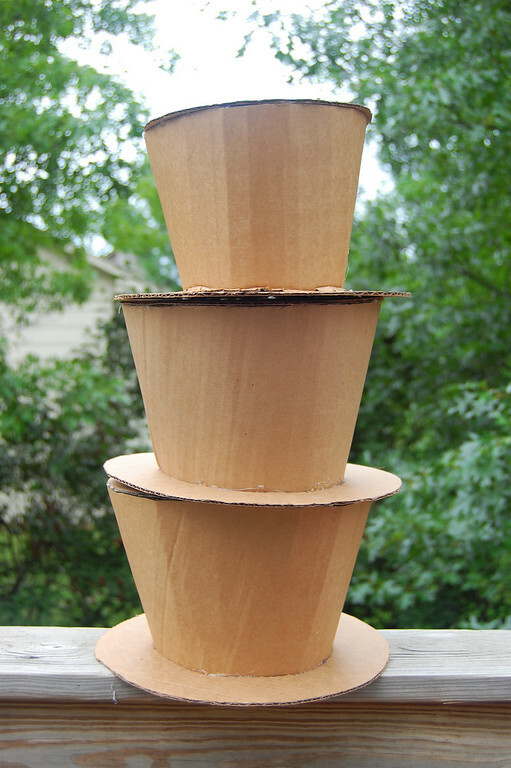 So pretty - love to add some coffee filter roses and paint to one of your hats! 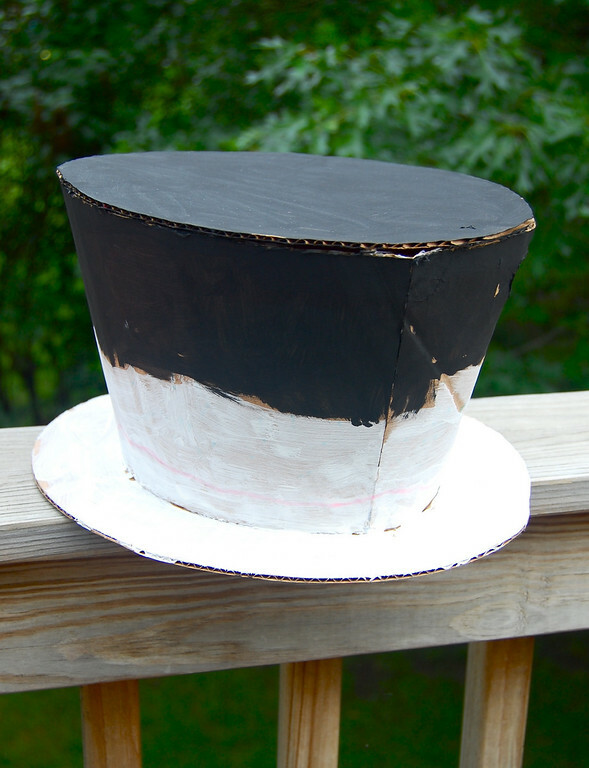 How did you determine the radius of the arc for the mad hatter hat? I decided on the size of the circles for the top and bottom of the crown i.e. 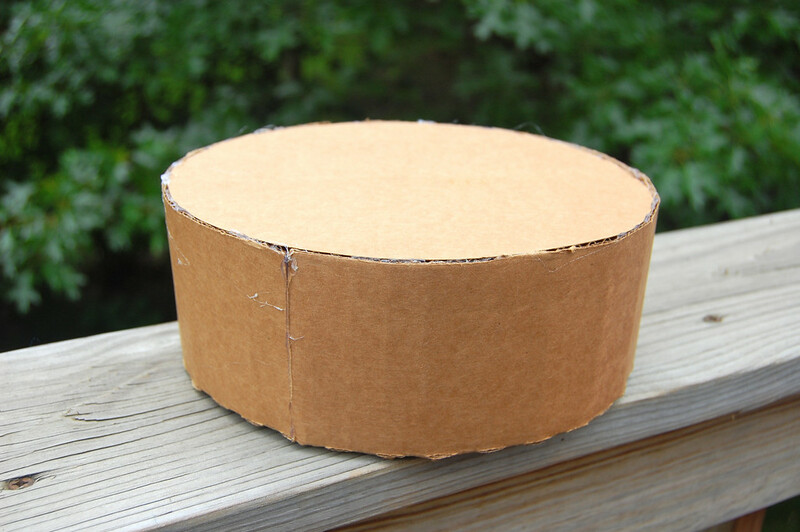 the top of the hat and the opening for the head. 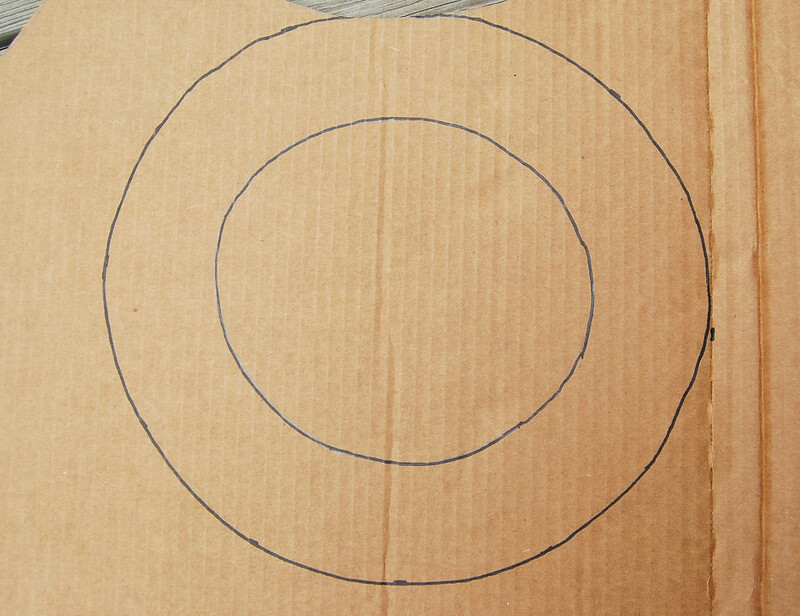 Then I drew free-hand two curves whose lengths were the circumferences of those circles. 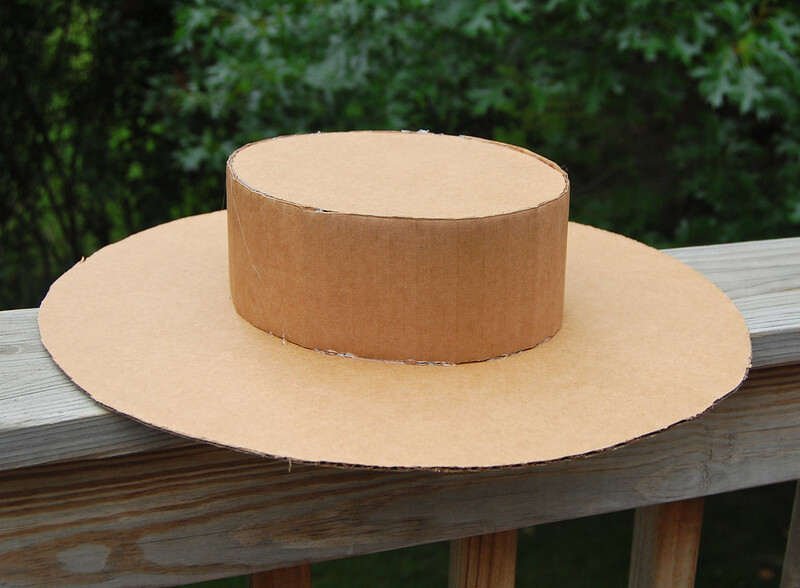 So if the top of the hat was 25", I'd draw an arc whose length was 25" for the upper arc. If the head opening was 21", I'd draw an arc whose length was 21" for the lower arc. 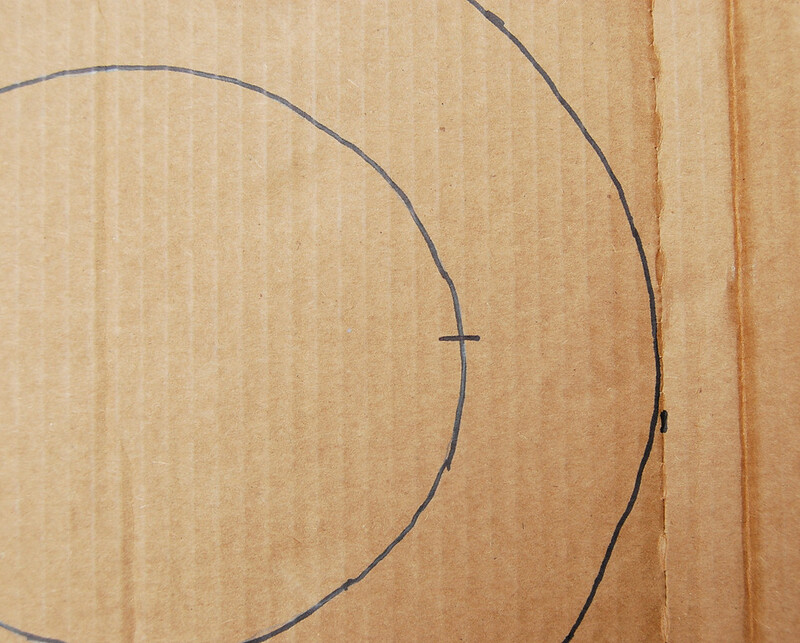 This next part is important: join the short sides to those two arcs. 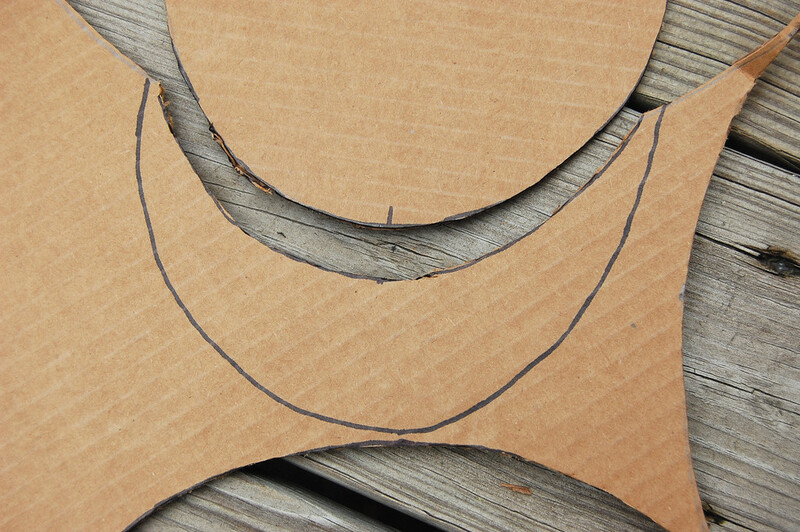 The short sides MUST meet them at right angles so the crown sits squarely. 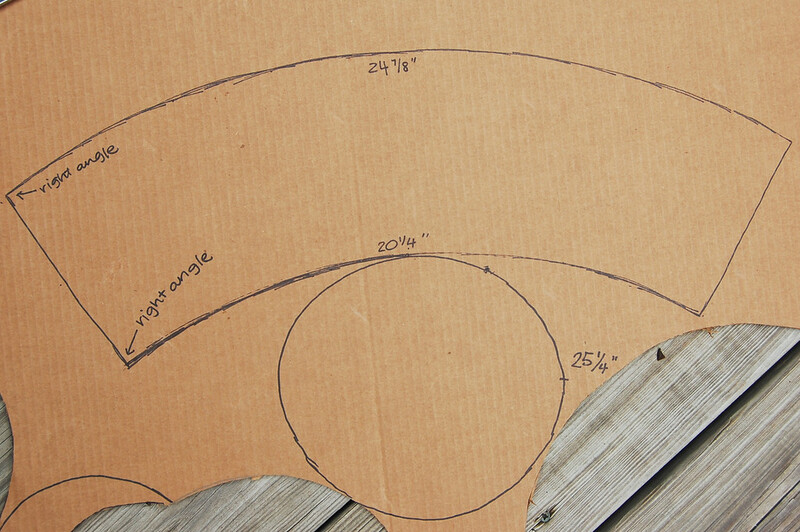 If the angles are not 90 degrees, rework the curvature of those arcs, always keeping their lengths fixed (25" and 21" in this example). It's a lot of free-hand and manual adjusting. I'm sure there's a formula you could use, along with a very large pair of compasses (or use a DIY string version) but it was much faster for me to free-hand it. Don't forget to add 2" 'seam allowance' for overlap - the 25" and 21" are the final dimensions and do not include overlap.